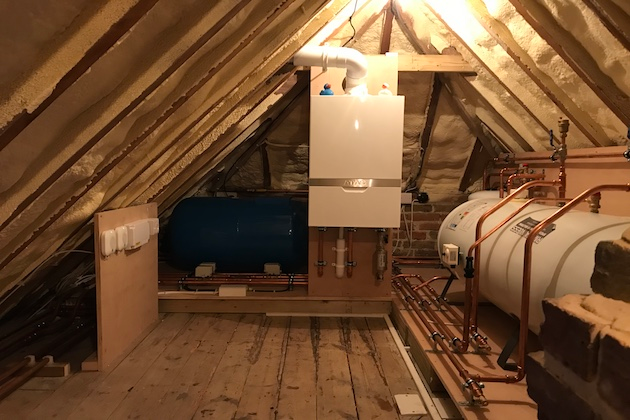 Find out more about smart home installation and how our services here at Shoreline Plumbing, Heating & Gas can help. There's a range of Y-Cam products that can be installed for your home. Here at Shoreline we're more than happy to help you choose a new boiler for your home and get it safely installed. We can carry out all of the necessary checks to ensure your boiler is running efficiently, safely and is compliant with the manufacturers recommendations. 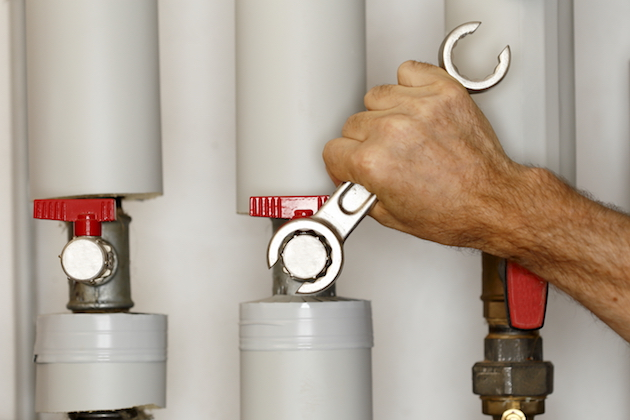 A boiler can often be repaired before it needs to be replaced. 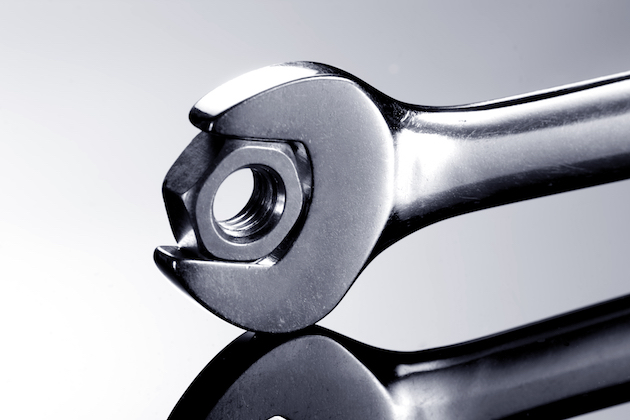 Get in touch with our engineers if your boiler has broken down! 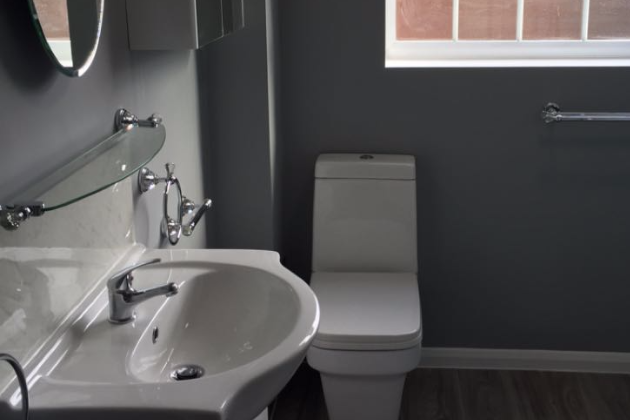 From initial design to completion, Shoreline Plumbing, Heating and Gas offer a one stop shop to give you a beautiful bathroom. 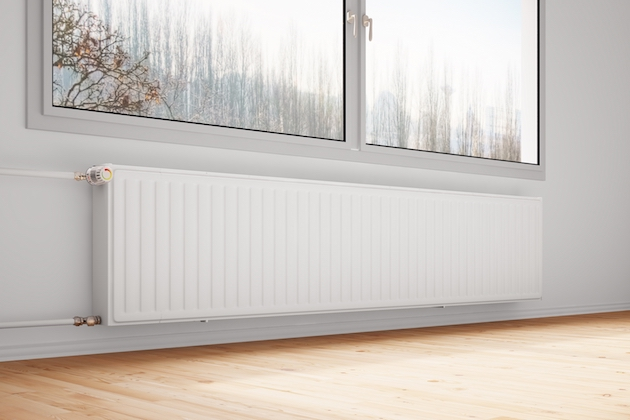 If you have cold radiators, or your radiators are taking their time to warm up, your central heating system could benefit from a powerflush.